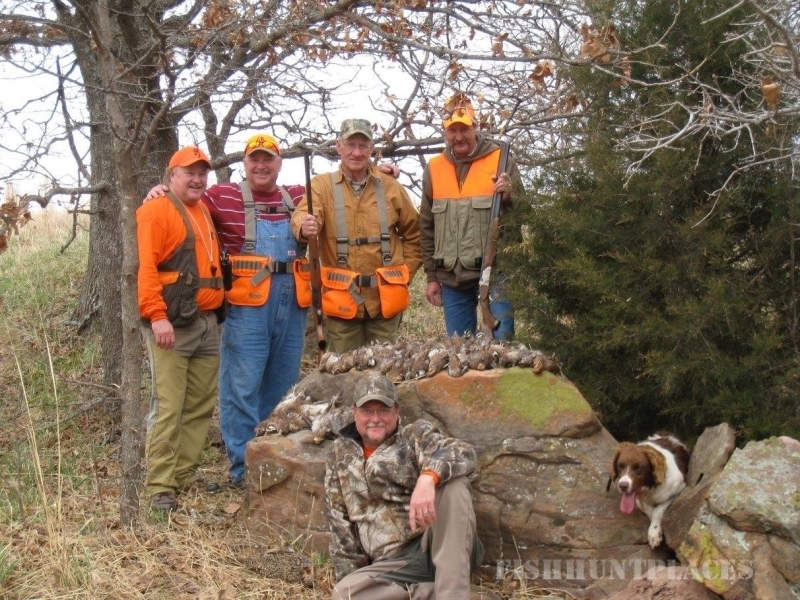 Quail Run Hunt Club was born from our passion for quail hunting and bird dogs. 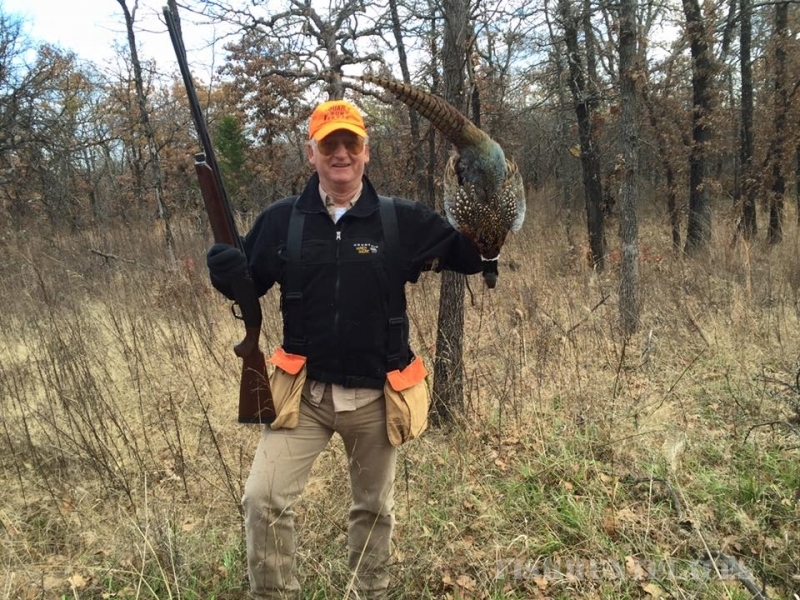 Unfortunately quail populations in Oklahoma and other parts of the country have dwindled to nearly nonexistence over the past 10 years or so. 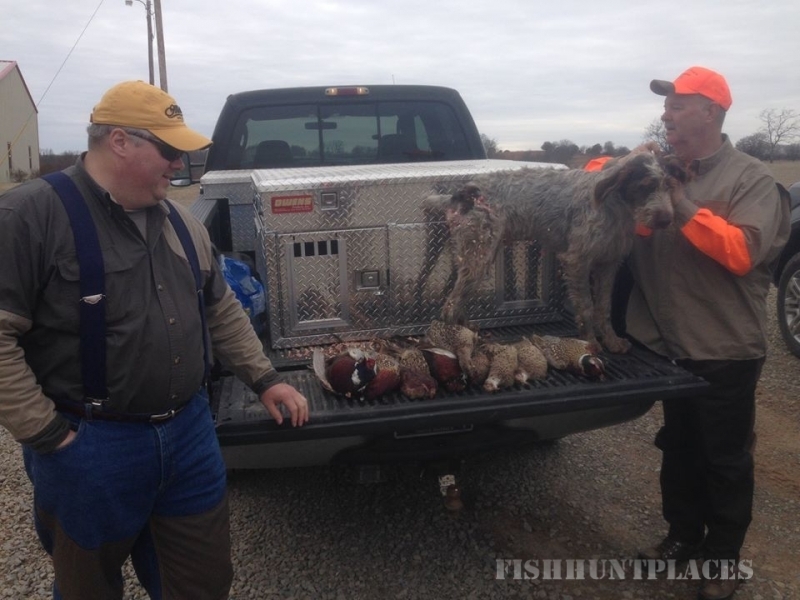 Making it difficult if not impossible to consistently find enough birds to train dogs and definitely not enough birds to have good hunting. Originally QUAIL RUN was set up as a private preserve for the owner, Dr. McCoy out of his passion for bird dogs and quail hunting. 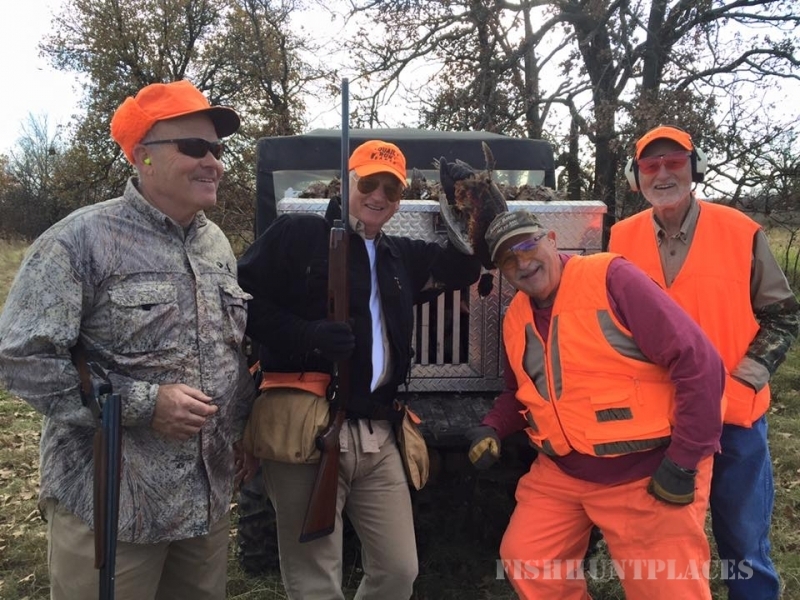 The best available consultants were hired to locate and develop a property that would come as close as possible to the GREAT OKLAHOMA WILD QUAIL HUNTING that once existed in Oklahoma.IT WORKED!! We now have what we believeYOU will find is the closest thing to wild quail hunting in a preserve setting there is anywhere in the country.